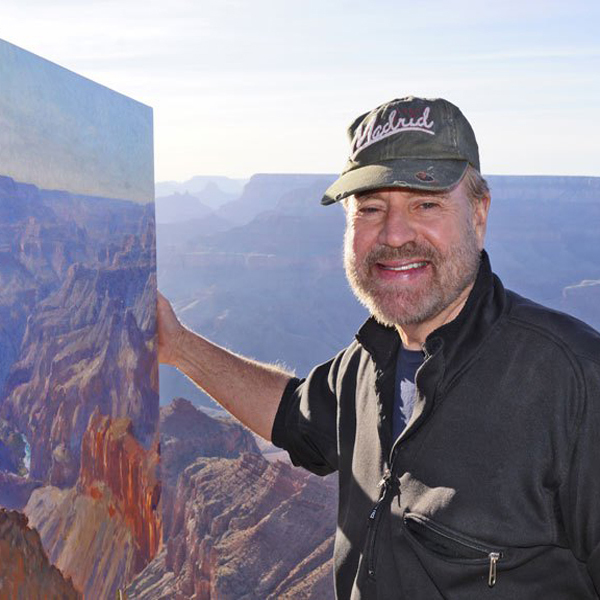 Many collectors around the world know American impressionist Curt Walters as one of the premier Grand Canyon artists. What is not commonly known is that Walters is also a rebel with a cause. 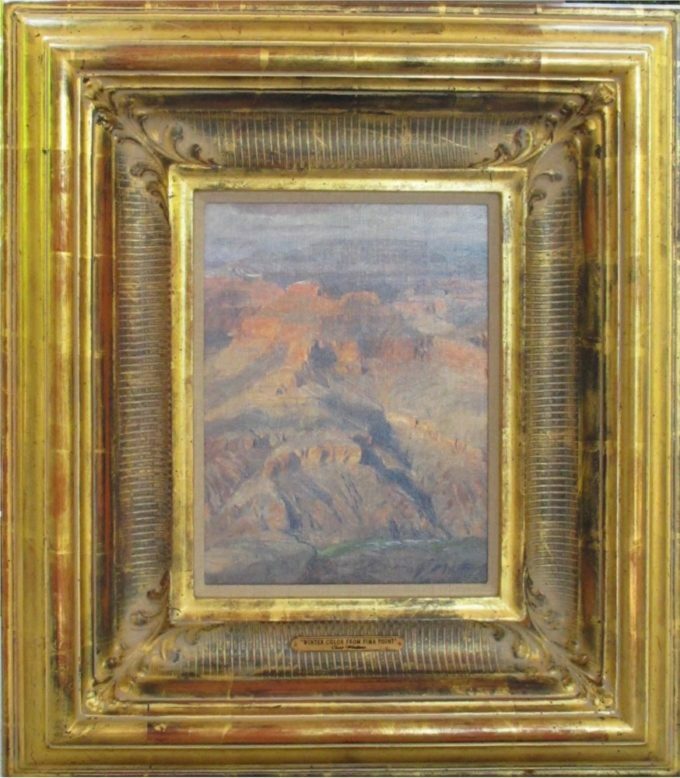 Ten years ago, Walters decided to begin donating original paintings and arranging artist fund raising trips for the Grand Canyon Trust, a conservation advocacy group. Walters has helped raise a half million dollars for his cause and is an honorary board member of the Grand Canyon Foundation, joining such dignitaries as Robert Redford and Senator John McCain. 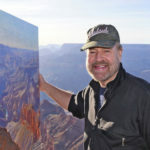 While the dynamic landscapes of his New Mexico home have long dictated his preferred choice of subject matter, Walters born in 1950 has spent nearly 30 years capturing his impressions of the world’s landscapes; from Monet’s gardens at Giverny, to the magnificence of Florentine architecture and the exotic temple gardens of Bali.